Everybody loves chocolate, whether it would be a chocolate fondue, or a simple chocolate bar. But if you were to go to a chocolate store in Adelaide, which one would you go to? 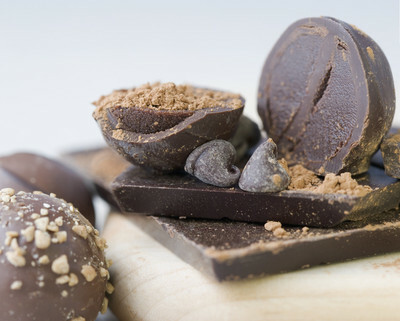 Which chocolate store is the best in Adelaide? Steven ter Horst is one of my favourite chocolate shops, but Chocolate Bean is probably a close second. Has to be Haigh's Chocolates in Parkside. Great selection. Yummy!